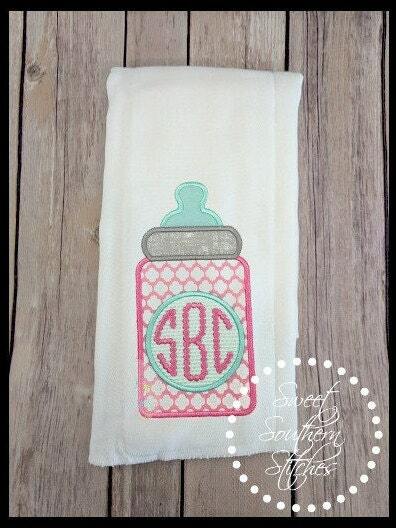 Monogram Burp Cloths make the best gift -- to someone else or yourself! 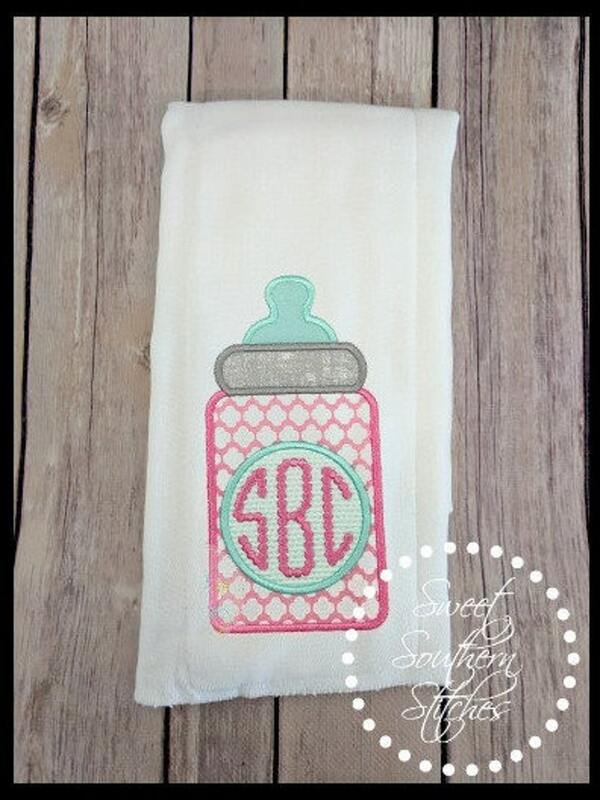 These burp cloths are made with high quality cloth diapers. They are thick, durable and made to stand the test of lots of washing! 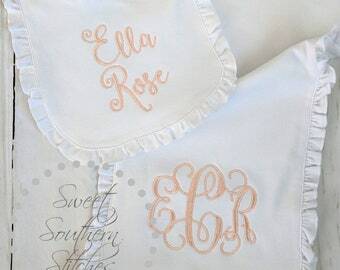 We are looking forward to making these completely custom for YOU!